June is audiobook month and we’re celebrating all month long. 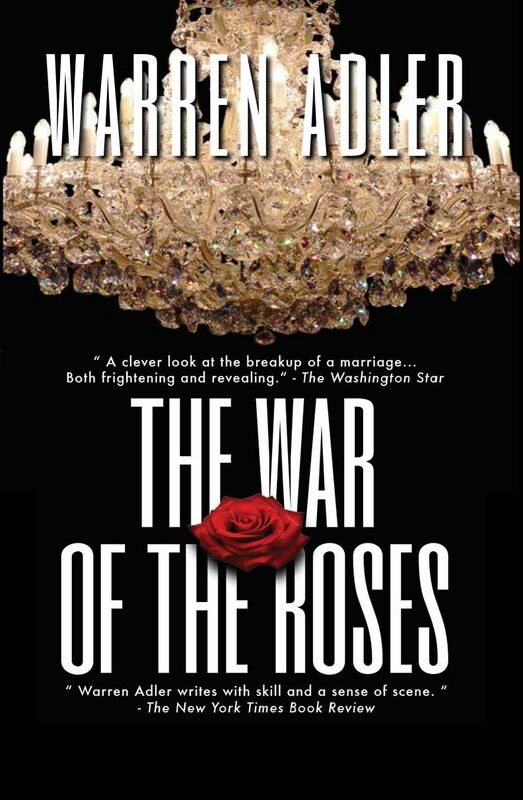 Today we’re shining the spotlight on Dominic Lopez, the very talented narrator of The Children of the Roses, Warren Adler’s sequel to his bestselling turned box-office hit The War of the Roses. What influenced you the most to start becoming an audiobook narrator? I’ve been an actor since I was a child. I was between jobs and looking for something I could do using this rather expensive microphone I happen to own that had been just sitting around for years. My sister, who is also an actor, told me about ACX. What do you look for in a project? Is there a particular genre you gravitate towards? What initially drew you to The Children of the Roses? I look for something I will have fun reading. In my personal life I read mostly science fiction and fantasy, but as a narrator I have become connected to a company that specializes in Sherlock Holmes books. Consequently most of my work has been in that area. I was actually asked to audition for The Children of the Roses, so it was more a case of having it presented to me rather than being drawn to it. The Children of the Roses was my first narrating job. 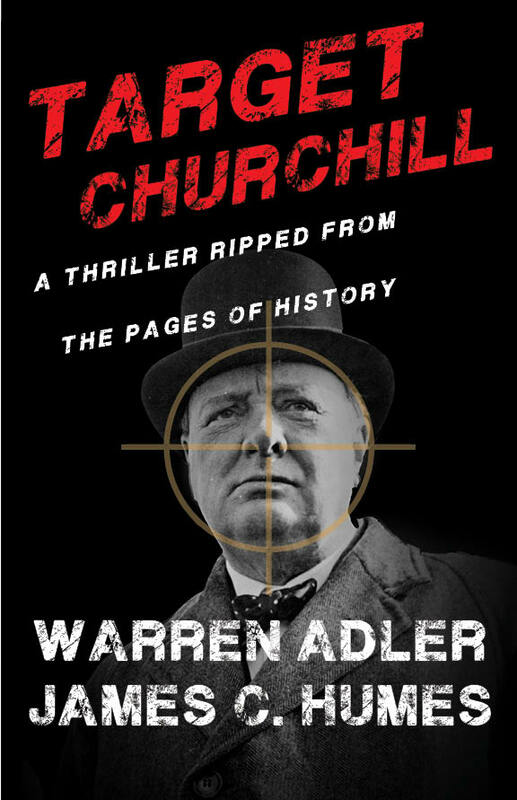 It was very exciting to be working with a bestselling author right off the bat. How did you specifically prepare The Children of the Roses? I read the book and though about how each character would sound as I read. This is actually something I have always done even before I became an audiobook narrator. What were some of the joys and challenges of narrating The Children of the Roses? Beginning my new career was a great joy. Figuring out the technical aspects of the job was a great challenge. Fortunately, Youtube was there to help. What are the advantages of listening to audiobooks over reading physical novels? You can do something else at the same time, like drive, or exercise—almost anything. And what do you believe makes for a good audiobook? Almost anything, really. The only books that probably don’t adapt well would be ones with lots of footnotes or charts, elements that need to been seen rather than heard. Do you believe audio-books will one day replace reading? Absolutely not. Many people just like the feel of a book, it’s physical qualities. These are the same people who refuse to use e-readers. What’s next for you? Do you have a project you’re itching to work on? I have a backlog of Sherlock Holmes books. After that I’d love to do some science fiction. I might also record some public domain works that I could sell at conventions. Listen to Dominic read from Warren Adler’s The Children of the Roses here. Dominic was born in San Antonio, Texas and is the oldest of nine children. As a child he moved around a bit, first to Virginia and then to Colorado, before settling down in Odessa Texas. After some college he moved to New York City to attend the National Shakespeare Conservatory. He lived in New York for about fourteen years before returning to Odessa. He is an actor, director, and writer. His most recent directorial work was a production of Romeo and Juliet that was derided as “a mash-up of a cult movie and an angsty anime,” which is exactly what he was going for. In his opinion, his greatest work is an audio drama entitled The Adventures of Fred Brown and his Amazing Pandimensional Multi-Ship, which has been performed live on stage several times and will one day be recorded for all the world to hear.